By Sylvia Fuerstenberg, Executive Director of The Arc of King County. 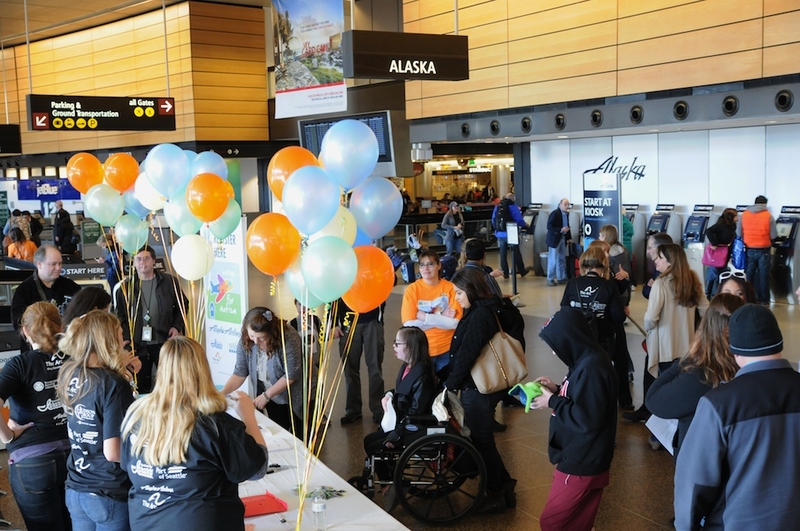 Wings for Autism took flight at SeaTac Airport, and it was a great success. I am so grateful for all of the families who took part in our launch, as well as the many volunteers who made the event a success. 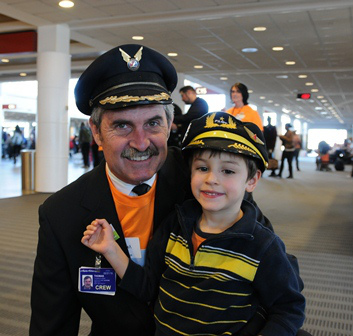 The commitment of The Port of Seattle and Alaska Airline is phenomenal. They are single minded in making travel inclusive for everyone. The TSA even made going through security a positive experience. When that is true, you know that everyone was committed! Although I could say a lot more about the event, I would rather let some of the parents and event partners tell you about their experience. “Thank you for all for pulling off a spectacular, in some cases, a life-changing event. I am so proud to be part of such a well-organized, energetic, and fun-loving team of professionals! The Arc of King County rocks! 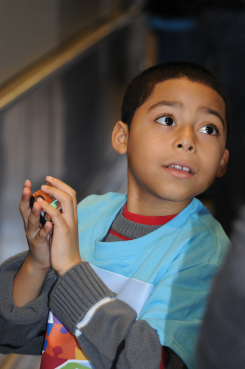 Without you we would not have had the families and the special kids to learn from. 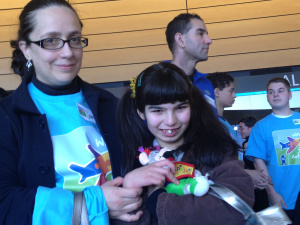 Without Alaska Airlines we wouldn’t have been able to provide the “life-changing” experience. 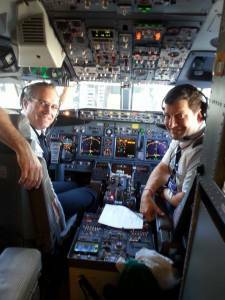 Thank you so much for your flexibility and your generosity in providing the airplane experience and memories to these selected families and their children. The t-shirts were the best! 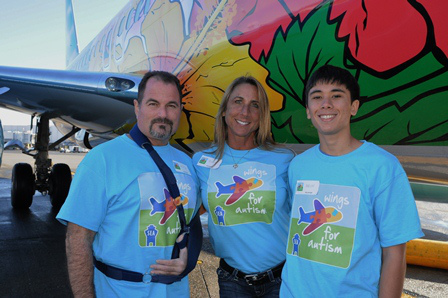 This entry was posted in From Our Chapters and tagged Alaska Airlines, King County, Port of Seattle, SeaTac, Seattle, Wings for Autism. Bookmark the permalink.